Born & raised in Mucklethwaite Greene by the Wey, Surrey England, September 30, 1933. Newspaper Reporter. 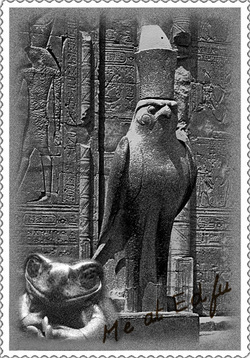 Began with the Mucklethwaite Greene Enquirer, and moved to Giza Gazette in Cairo Egypt to cover an extraordinary archaeological discovery that had stunned the Higher Animal Kingdom. Her ambition is to work for The Times.